Benefits - Who uses these antennas. USB 4G Routers, Modems with MIMO enabled 4G towers. 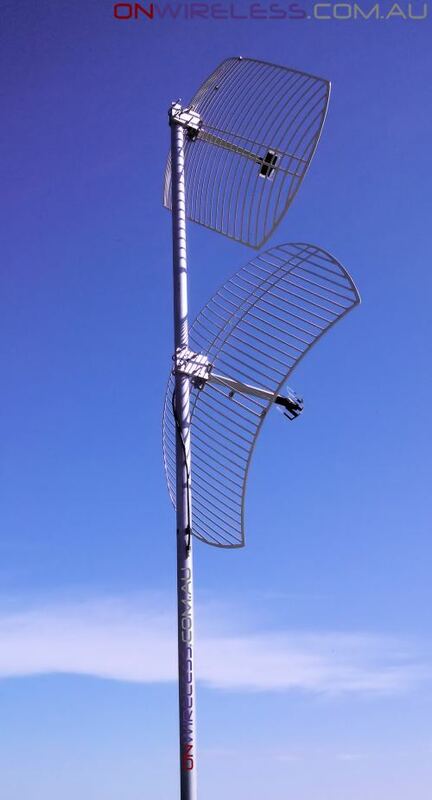 For Fixed Wireless, Outdoor and Semi-Mobile installs. 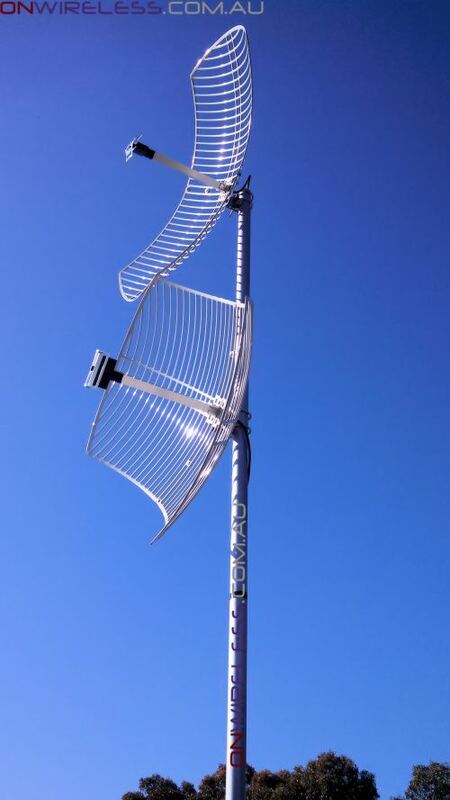 Suitable for 4G 1800MHz as used by Telstra & Optus. Homes, Offices, Mines, Dongas and Geo-technical contractors, but rural and metropolitan. Farms and Stations too far from Mobile phone towers. 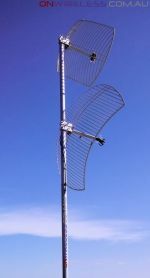 Correctly installed, this antenna may turn an unreliable 4G internet connection into a fast broadband and quality VoIP service. 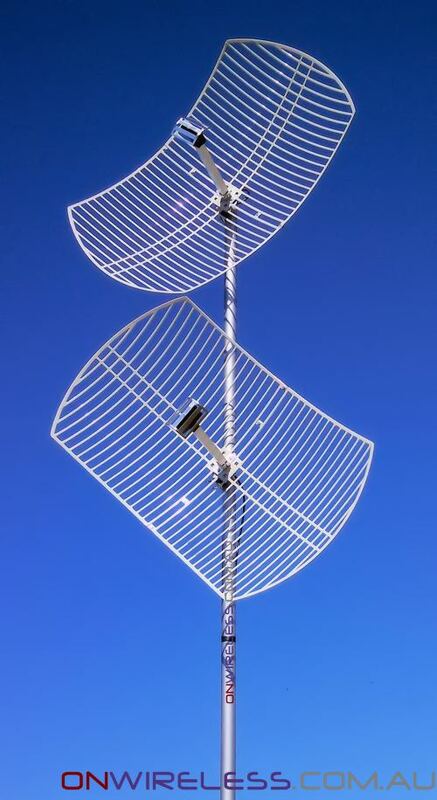 Greatly Improves 4G Wireless Internet and Mobile Phone service in rural and marginal signal areas. 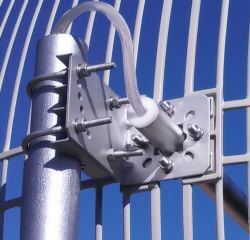 This antenna suits 4G services on 1800MHz. At this frequency, much signal can be absorbed by rain, fog, and vegetation that is in the direct line from the tower to your location. Also, the signal path needs to be line-of-sight. This doesn't mean you need to be able to see the cell tower, it just means there must be no significant buildings, hills or mountains blocking the direct path. 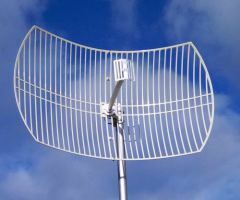 To get the best 4G connectivity you'll benefit form the greatly increased Signal Strength and Signal-to-Noise ratio these directional antennas will provide. Supplied with FME-Female and SMA-Male (adapter) final connection. The antennas have SMA male connector. 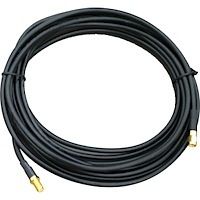 LL195, LL240 or LL400 low-loss coax cable. • Connects Antenna to Wallplate or direct to your modem/Patch Cable. 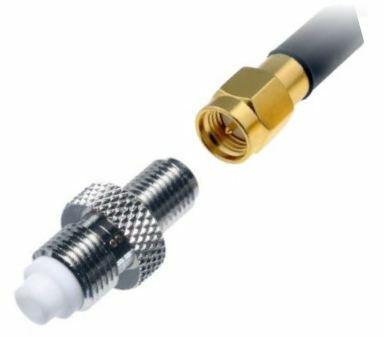 • Selected Coax Cables are supplied with adaptors to provide final terminations of both SMA Male and FME female via included adaptor(s). Mast shown in pictures is for illustration purposes only. *Services are being continuously updated - subject to change. LMR240 & LMR195 coax are very high quality coax cables. However there are no magical loss-free coax cables and as such are subject to attenuation that increases with increased frequency and longer length as any coax cable. 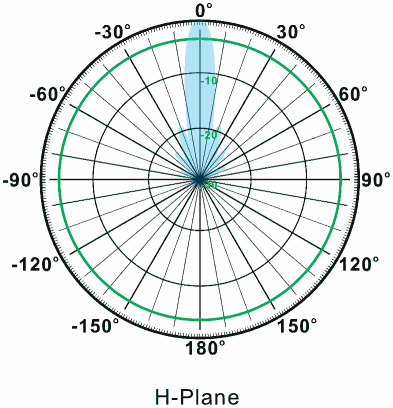 As the upper 4G bands of 1710MHz - 2700MHz the attenuation per metre will be more than double that of the lower 700, 850 and 900MHz bands. 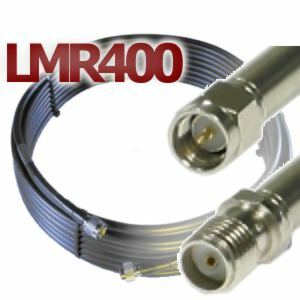 Thus we always recommend LMR400 super-low-loss coax for runs more than 5m for frequencies over 1GHz in low signal areas. Each Kit includes a strip of Self Amalgamating Tape to seal the outdoor antenna connection. 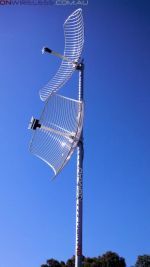 Seal antenna connections against Rain, Moisture and UV sunlight. 19 wide x 0.8mm thick. Sufficient tape to cover the outdoor SMA antenna connections in the kit.